Howdy everybody! Sorry that there was no blog last week, but we closed because of the snow. But now the snow has thawed, so we are back in business, with a vengeance! Have a peek at these bargains. 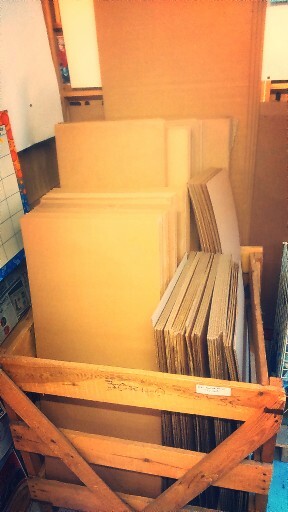 We have lots of cardboard, in lots of sizes, too many to specify here. You’ll just have to come in and see for yourselves. 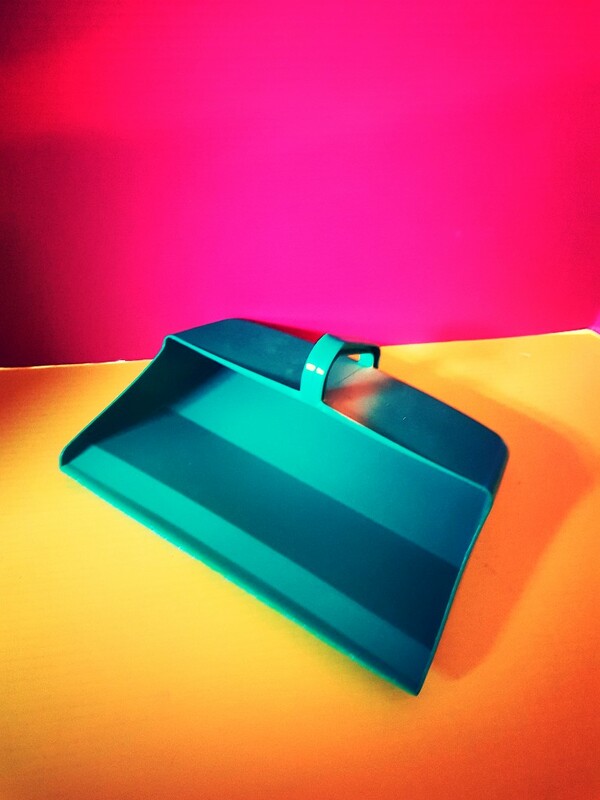 These dustpans are just the thing for cleaning up all the debris that was brought into the house after walking in the snow. Unfortunately, we don’t have brushes to go with the dustpans, but we know that you guys out there are resourceful people, so we are confident that you’ll figure out a solution on your own. 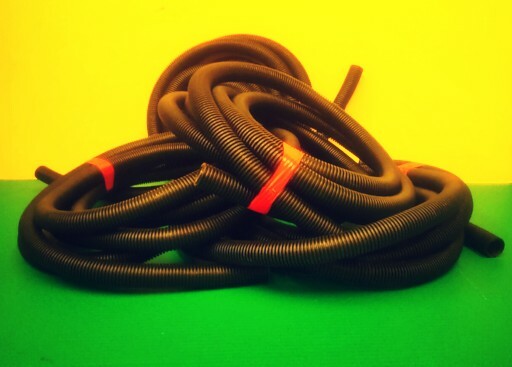 This rubber tubing is heavyweight plastic and approximately 20 feet long. Just right for anything that requires 20 foot long rubber tubing. 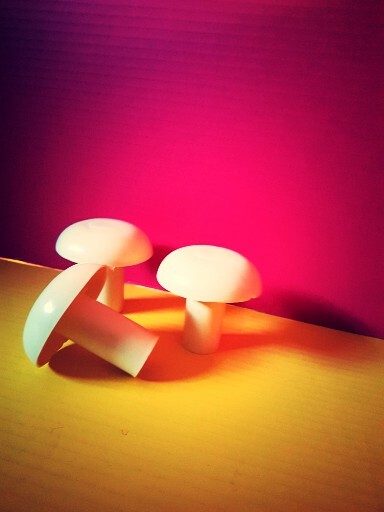 Remember how your grandma used a darning mushroom to mend your socks? Well, these are probably not those kind of mushrooms, but they could be used for that purpose. Does anybody darn socks these days? Let’s get a movement going! Bring back darning! 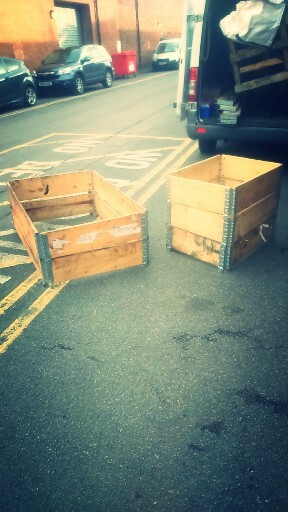 These wooden pallet protectors would make great flower beds. Can’t you just see them in your garden full of daffs and snowdrops? Roll on spring! This says ‘Emergency preparedness grab bag’ on it, but it is actually a pillowcase. 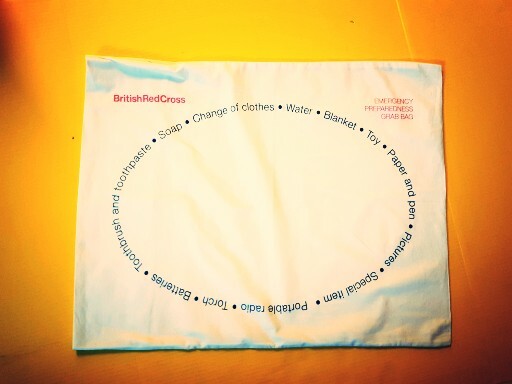 If you want to use it as a grab bag, it has plenty of space on it that you can use to write the things you feel you would need in an emergency. Here at WRE we would plump for loo roll and chocolate. There is no emergency that can’t be improved by chocolate. 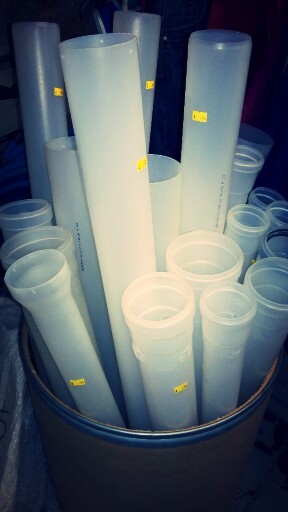 Tubes again! Join them together for a dandy ferret run. The nation’s ferrets must be swooning with delight. 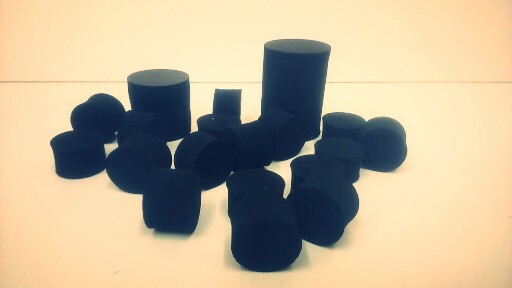 These black foam pieces come in a multitude of sizes just perfect for a multitude of crafty projects. Put your thinking caps on. 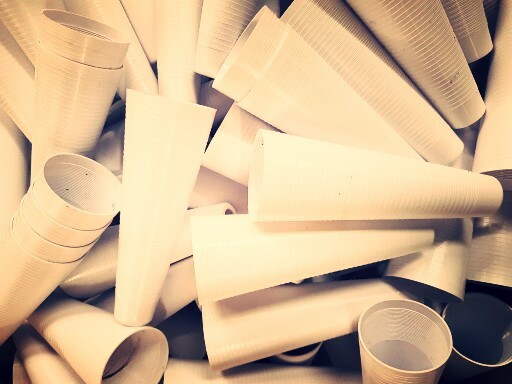 Cones have always been popular for any number of uses. These are 18.5 cm high, and taper from a 6.5 cm diameter base to a 2 cm top. Thanks to everyone who bought stuff at the wood sale last month, and don’t forget the repair café is open this coming Saturday, 10 March.